I watched the sun rise over Lake Michigan in Door County, then watched the setting sun make the buildings in downtown Chicago look like spires of light as I drove through the city to pick up Charna and Hannah and take them to dinner before we went to watch my grandson and his band. It was a long day and I’m still a little tired. I’m trying to rearrange my appointments and drive back to Pittsburgh tomorrow. I feel like I’ve been away long enough. 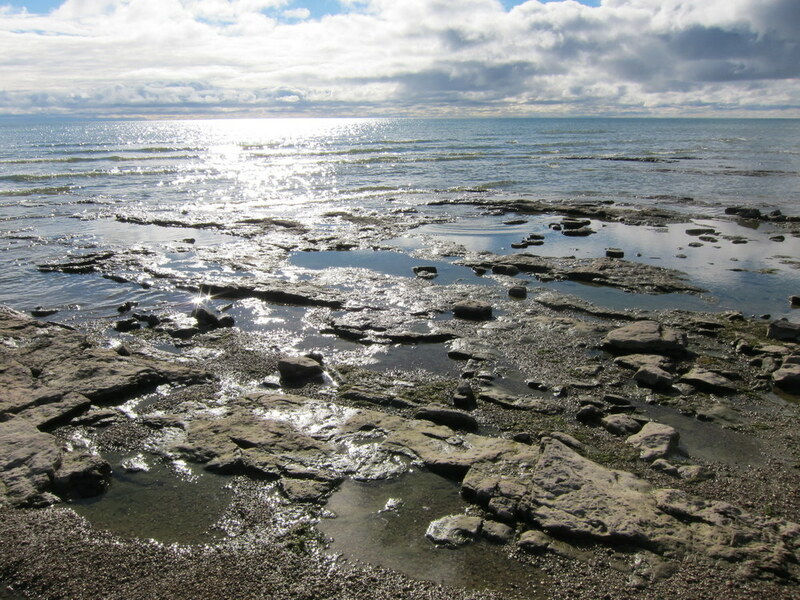 This entry was posted in Chicago, Door County, Driving, Family, Friends by ruthek. Bookmark the permalink.